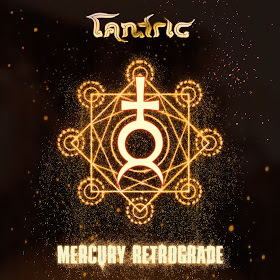 Arriving October 5th, is the seventh studio album titled "Mercury Retrograde" from hard rockers Tantric. The band has been working on this album for the past four years, but line-up changes has derailed this album from being released, until now. Even though Tantric features only one original member, their sound is as strong as ever on their new 10-song album. Beginning with the high-powered assault of "Angry," it seems that Tantric have a new chip on their shoulder. The album continues with the more mainstream hard rock appeal of "Tether," before the aggressive chorus of "Get Em All" will get your adrenaline pumping. They slow down for the power ballad "My Forever," before closing out their new album with the dark, edgy rocker "Letting Go" and an acoustic version of "My Forever," which in my opinion far exceeds the earlier version that appears on this album. 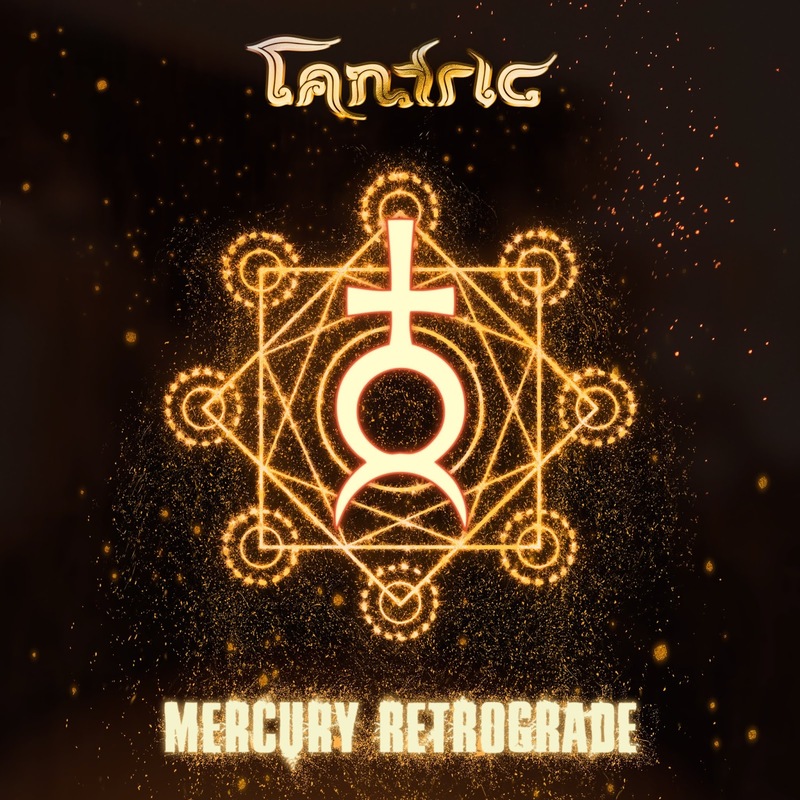 To find out more about Tantric and their latest release "Mercury Retrograde," please visit their Facebook page at facebook.com/Tantric. 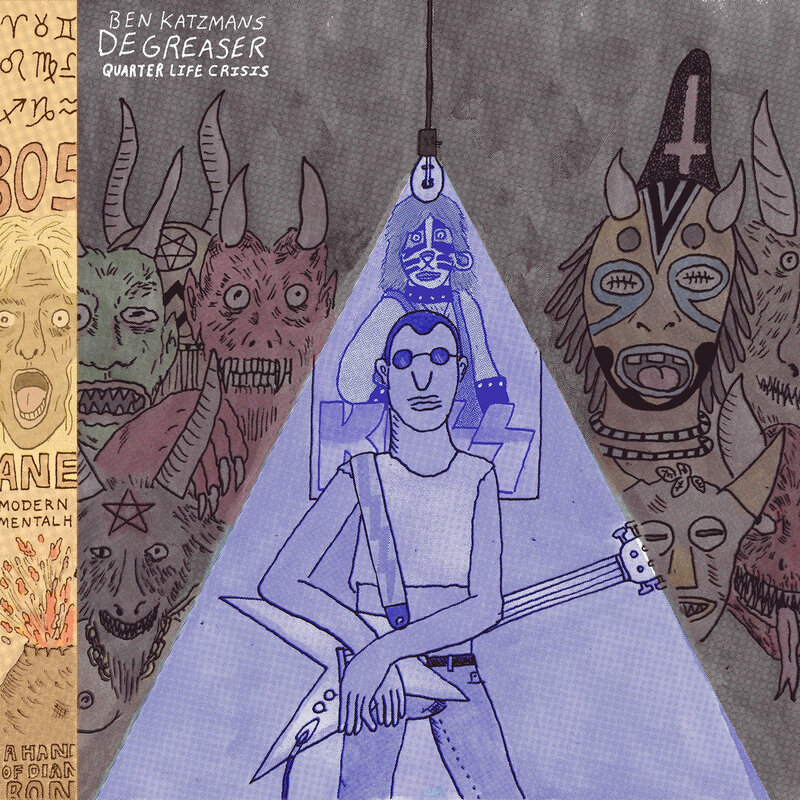 Hard rock/punk artist Ben Katzman recently released his new album "Quarter Life Crisis" with his band, DeGreaser. The new nine-song set hits you quick and hard, before you realize what happened. Beginning with the thrash metal fury of "Chill Position," your adrenaline will be on high alert for the next 20 minutes. The energy continues to flow with the punk-like blast of "Quarter Life Crisis" and the guitar-driven "Carpe DM." The album closes with quick pace of "Sugar Mama" and the heavy metal instrumental attack of "Eyes Wide Shred." 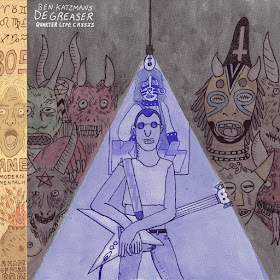 To find out more about DeGreaser and their latest release "Quarter Life Crisis," please visit benkatzman.com.